Photo 105 of 195 - U10 girls C team. Dec 2014. Emma Dunkley, Bethany Hawken-Reed, Georgina Councell, Becky Poppit, Katie Acheson, Molly Ord, Melissa Woods, Daisy Weston. 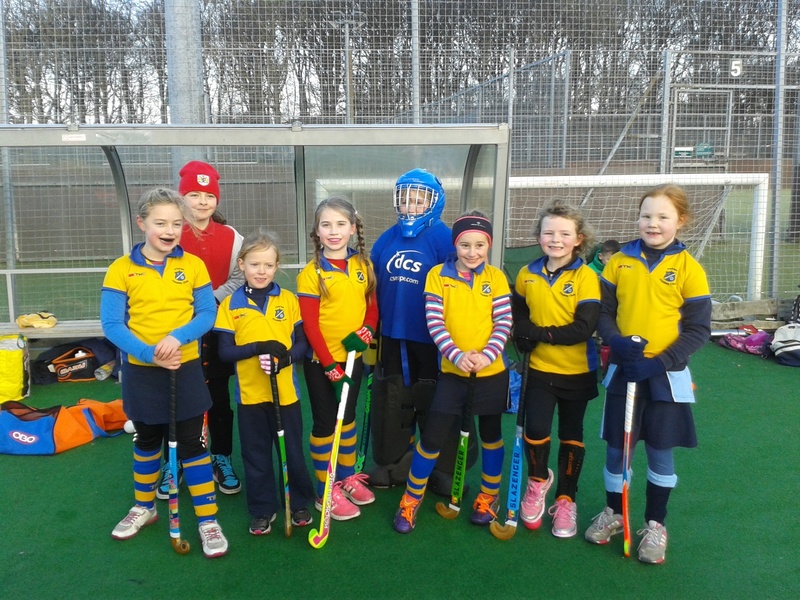 U10 girls C team. Dec 2014. Emma Dunkley, Bethany Hawken-Reed, Georgina Councell, Becky Poppit, Katie Acheson, Molly Ord, Melissa Woods, Daisy Weston.